Is it really the end for one of alternative hip-hop’s pioneering groups? 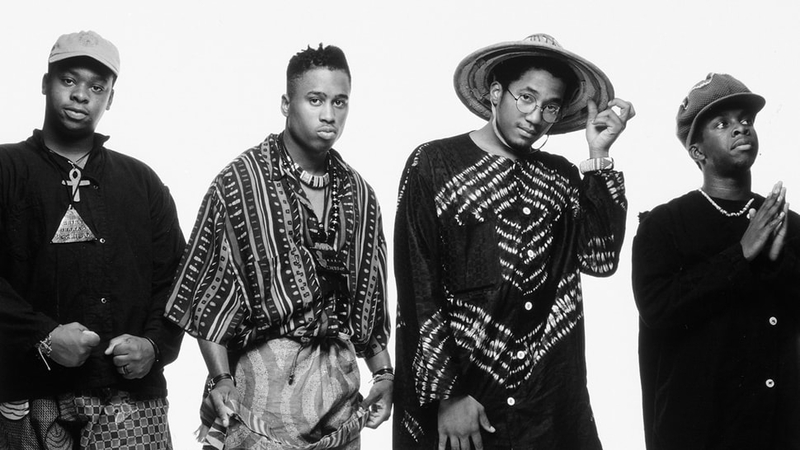 Few other artists can claim the kind of influence that A Tribe Called Quest has had on hip-hop. As one of the pioneers of alternative hip-hop, the Tribe brought jazzy beats and thoughtful, positive lyricism to the scene in the late 80s and into the 90s, subverting the genre’s established themes and creating a niche that was way ahead of its time. The question-response refrain of "Can I Kick It"—"Yes you can!" is one of the Tribe's most iconic lyrics, and indeed one of their greatest songs. This performance at Showtime at The Apollo in 1990 shows how it can really get a crowd going. The same evening, the Tribe performed another one of their greatest hits, Bonita Applebum. We Got It From Here was a politically-charged album, and many of Tribe's live performances in 2016 were outspoken against Donald Trump. Their SNL performance of "We The People" happened a few days after the winner of the 2016 U.S. Presidential Elections was announced, so they took it as an opportunity to make a stand. The Tribe was even more outspoken at the 2017 Grammy Awards Night, joined by Busta Rhymes and Anderson.Paak, calling out Trump and his Muslim ban directly. While hip-hop was torn between the East Coast and West Coast factions, songs like "1nce Again" were among few declarations of impartiality from alternative hip-hop groups. "1nce Again" is also the first A Tribe Called Quest song to feature co-production by the late great J Dilla. The Tribe's music is characterized by smooth, minimal beats and melodies. "Electric Relaxation" is one of the greatest examples of that. The look, feel, and sound of '90s hip-hop have had a special allure these days, with many artists trying to reference the genre's golden era. This performance in Brooklyn shows how it was really done back then.